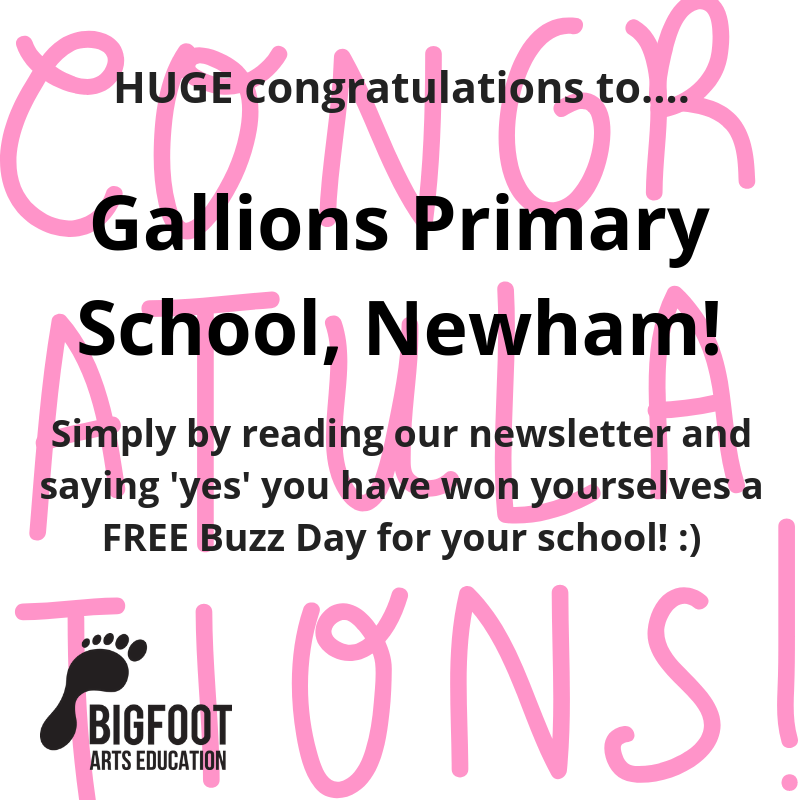 In our November/December Newsletter we announced that we were going to be giving away a FREE Buzz Day for one lucky school who responded ‘Yes’ to the link in our newsletter. 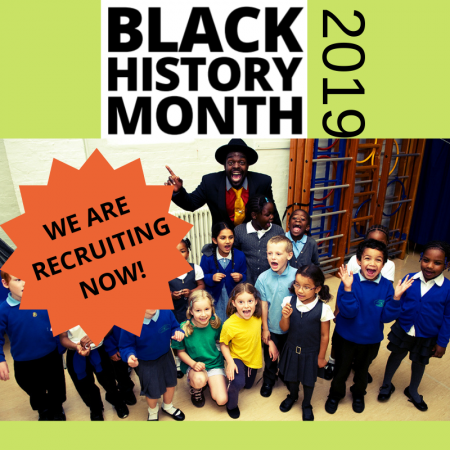 And, true to our word, Gallions Primary in Newham will be having a visit from us this month so that their students can benefit from a whole day of themed creative arts! 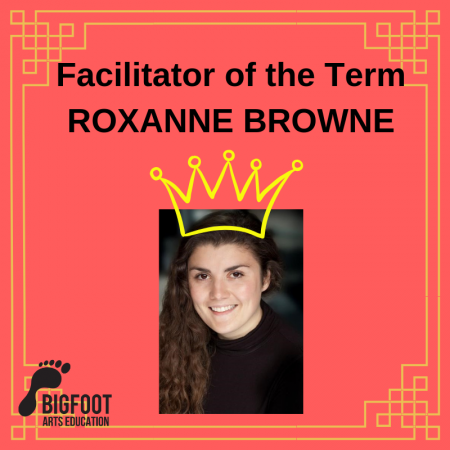 If you and your school would like to book a Buzz day to take place before this February half term, please call us NOW on 0800 644 6034 or email lauren@bigfootartseducation.co.uk to receive up to 25% off* the day by quoting ‘WEBSITE NEWS ITEM’ when booking. *This 25% discount offer is for new schools only. 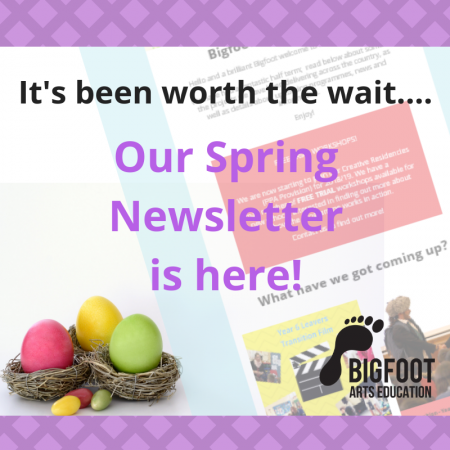 Bigfoot Schools will be entitled to 10% off any booking taking place pre February half term.